I woke up thinking about Donald Trump’s request that his adult children have total top-secret security clearance. I need some really good news to wipe away the dread I’m feeling deep in my bones. 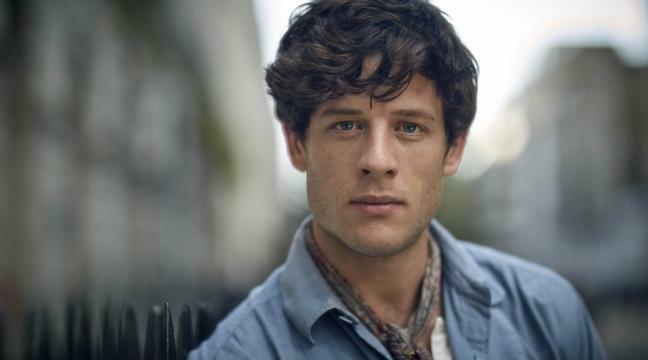 James Norton to the rescue. 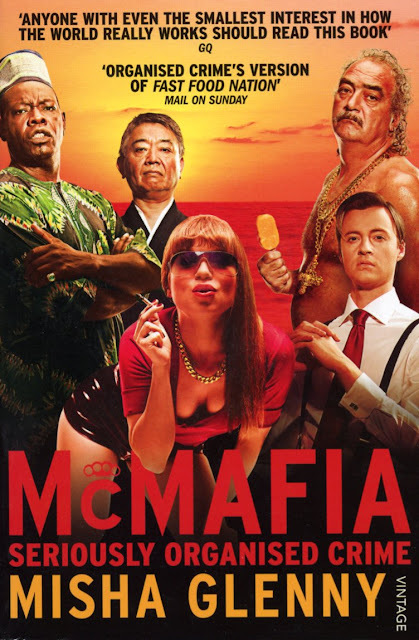 Norton, one of my favorite Brits—I admit, I have a lot of faves—is starring in a BBC/AMC co-production of McMafia which will be coming to our television screens. The AMC series is inspired by Misha Glenny’s best selling nonfiction book. Set in the world of international organized crime, the series is written by Hossein Amini (Drive) and all eight episodes will be directed by James Watkins (The Woman in Black). 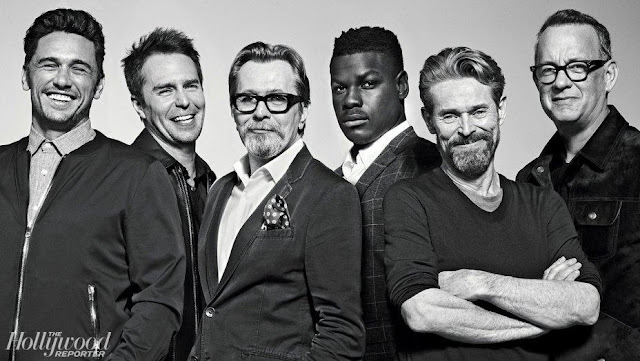 Production has begun in London so Brit friends, keep your eyes out for James and the rest of the cast. 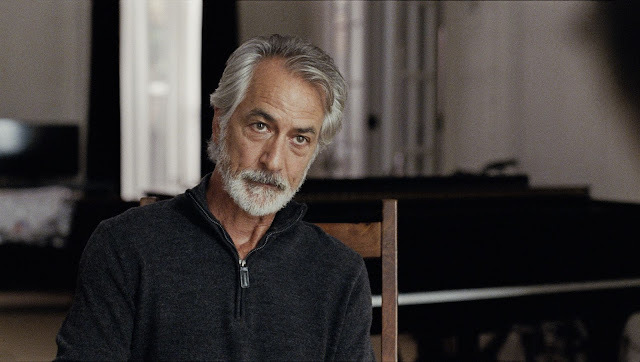 David Strathairn (The Bourne Ultimatum) as Semiyon Kleiman, a well-connected Israeli businessman with a twinkle in his eye that betrays deeper secrets. 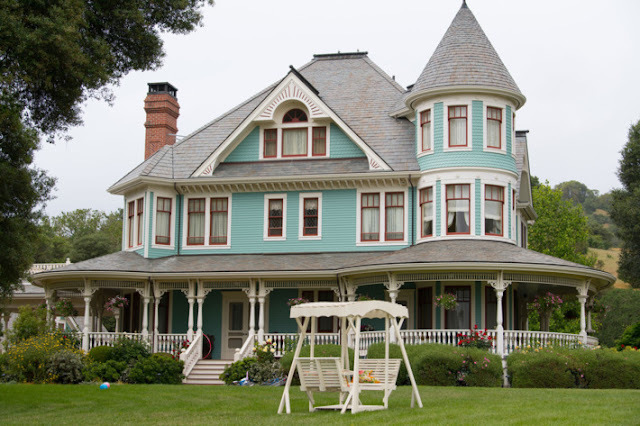 Juliet Rylance (The Knick) portrays Rebecca Harper, Alex’s strong-willed and morally upright British girlfriend. 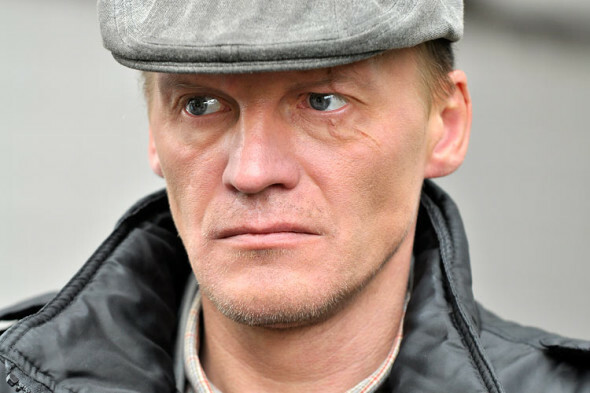 Aleksey Serebryakov (The Method) will play Dimitri, Alex’s father and the exiled head of the Russian mafia. 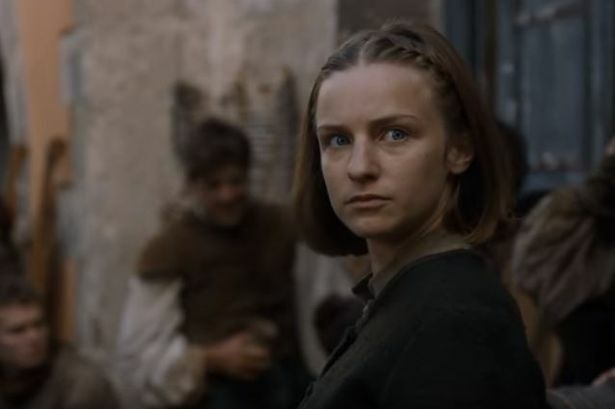 Maria Shukshina (Yolki 3) has been cast as Oksana, Alex’s socialite mother, and Faye Marsay (Game of Thrones) rounds out the cast in the role of Katya, Alex’s sister. The writing team, led by Amini and Watkins, includes David Farr (The Night Manager), Peter Harness (Doctor Who), and Laurence Coriat (Wonderland). The only remaining question remains WHEN? The president-elect takes office on January 20th and I have a feeling I’m going to need some big league distraction to save my sanity.